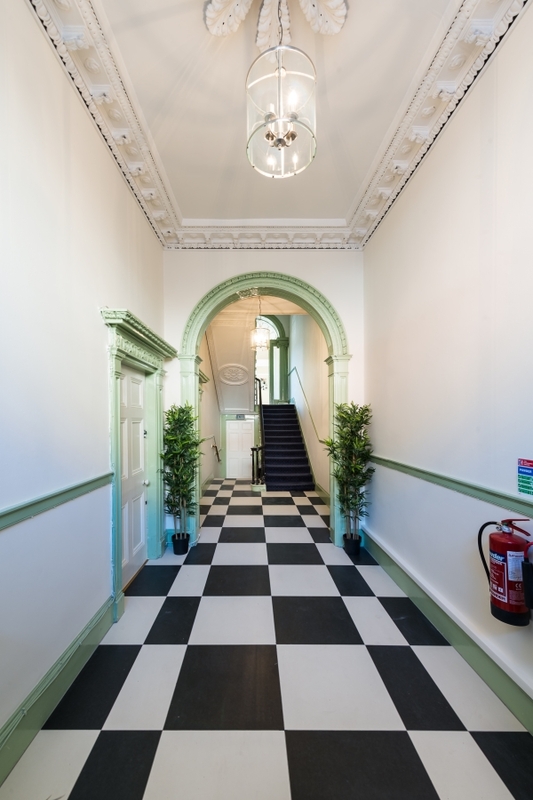 Description: Bright and spacious 1st floor office space available in a mid-terrace period building overlooking Fitzwilliam Place in Dublin 2. 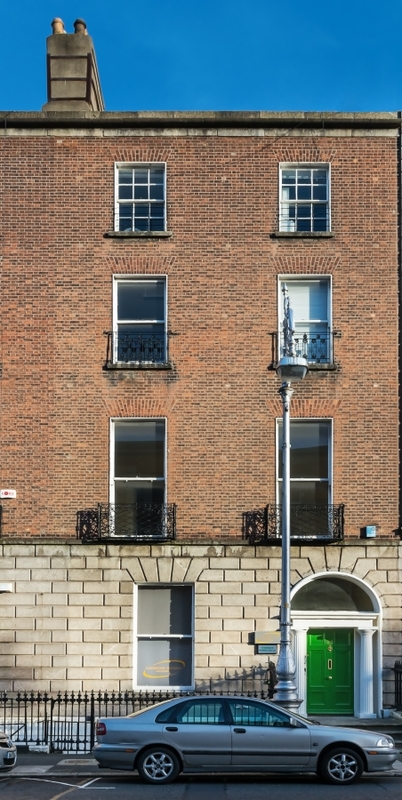 22 Fitzwilliam Place is situated on the East side of Fitzwilliam Place in Dublin 2 which runs between Fitzwilliam Square and Lower Leeson Street. 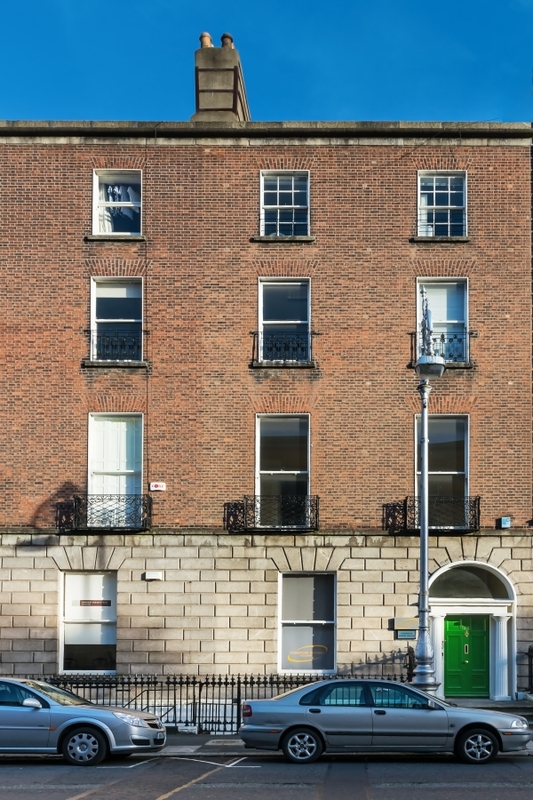 This is a popular office location, set amidst the main commercial hub of the City Centre and located next to St Stephen’s Green. 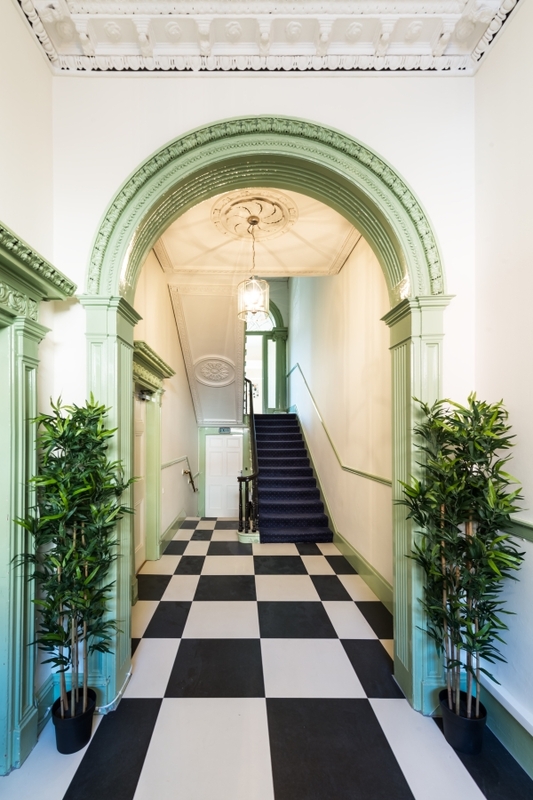 This building is a mid-terrace period office building comprising many period features throughout, giving the office space style and character in the prominent location of Dublin 2. 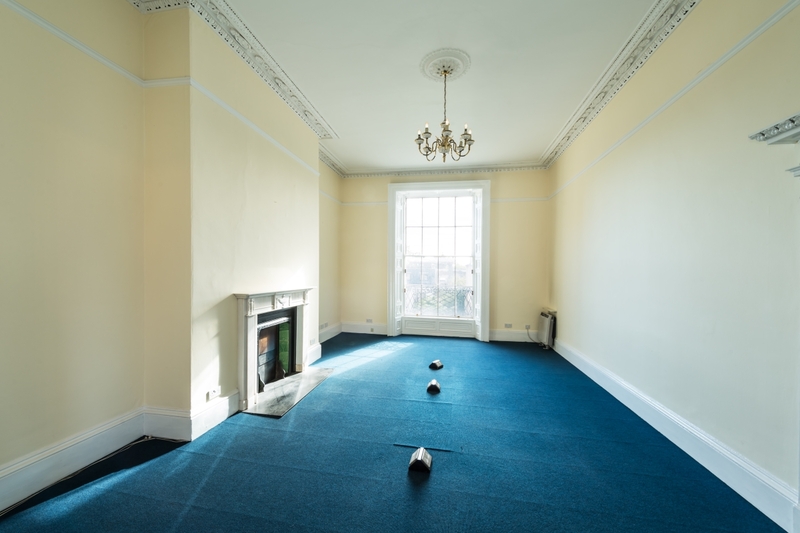 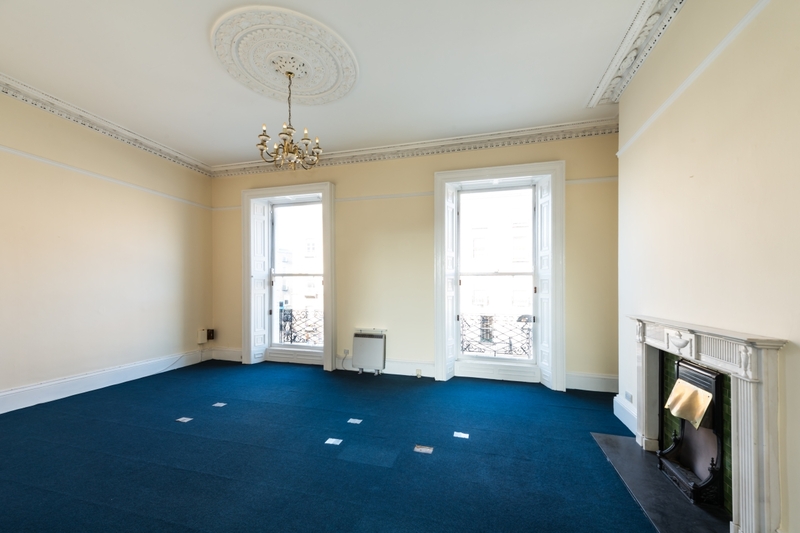 The available office space is situated on the 1st floor of the building overlooking Fitzwilliam Place and provides a bright and spacious open plan office. 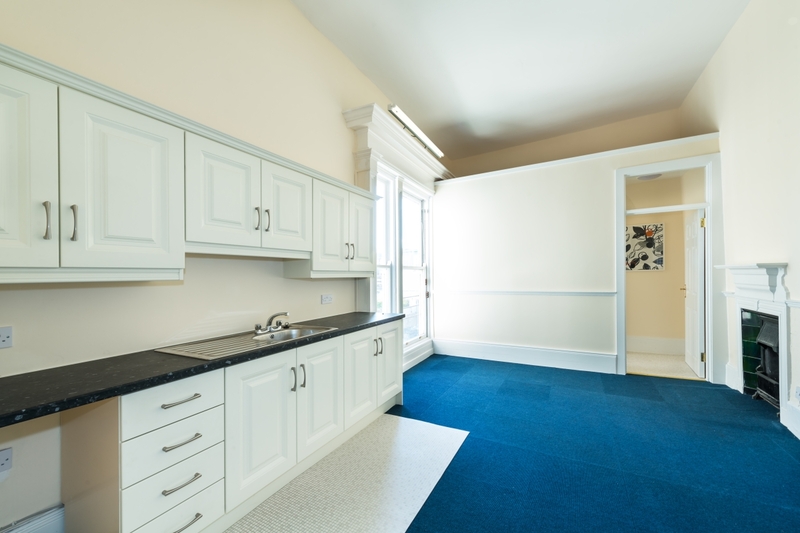 On the return level of the First Floor there is a separate private kitchenette and toilet facility solely for the use of its new tenant. 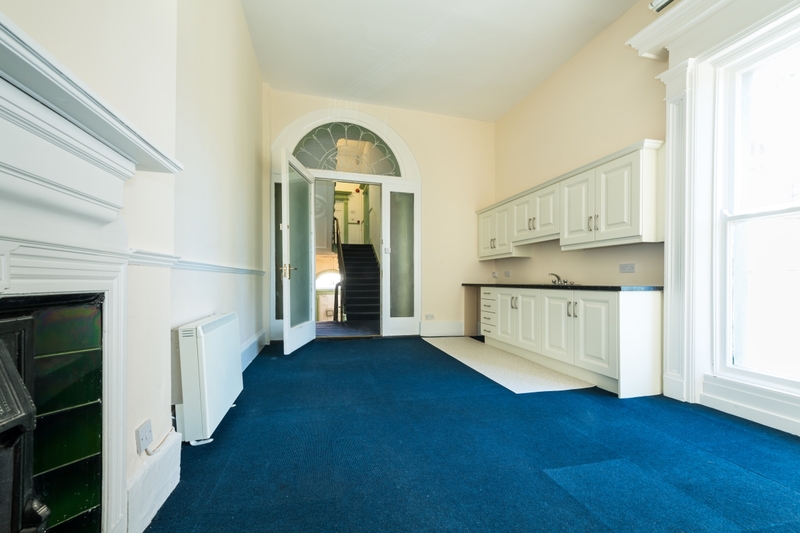 The area is well served with an extensive range of services and amenities on offer close by with well-known bars, restaurants and hotels on the doorstep. 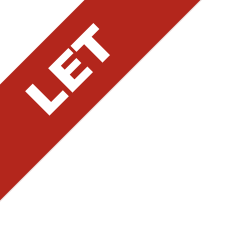 Public transport links are within walking distance with numerous bus routes passing by the door.